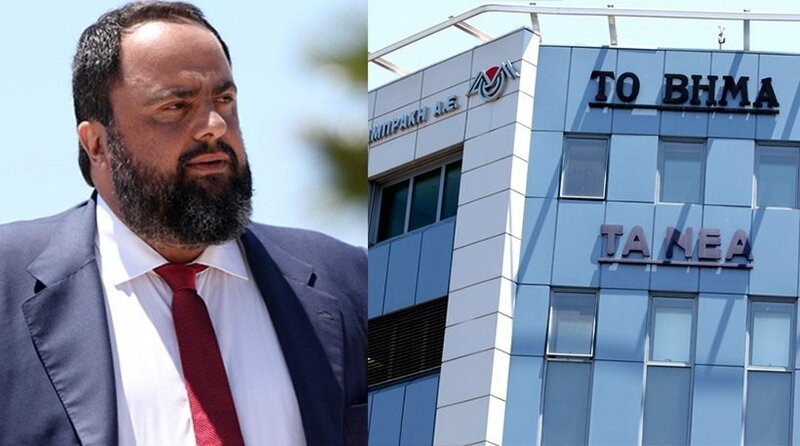 A Greek first-instance court on Monday confirmed the transfer of ownership of the Lambrakis Media Group (DOL) to businessman Vangelis Marinakis as the highest bidder in the firm’s auction process. The presiding judge ratified the sale to Marinakis and granted a request by DOL staff that the auction procedure be accepted as valid. The judge rejected objections to the completion of the transfer raised by Dimera, a firm representing the interests of businessman Ivan Savvidis, which questioned the validity of the auction procedure. The completion of the transfer of ownership was also supported by trade unions representing DOL staff, on the grounds that failure to recognize Marinakis as highest bidder would lead the company to bankruptcy.